Peace of mind Service, Repair and Maintenance packages for all makes and vehicle types. We have developed cost effective packages to suit all needs and budgets in order to help financial planning, ensuring you keep your vehicles on the move at an affordable managed cost leaving no hidden surprises along the way. 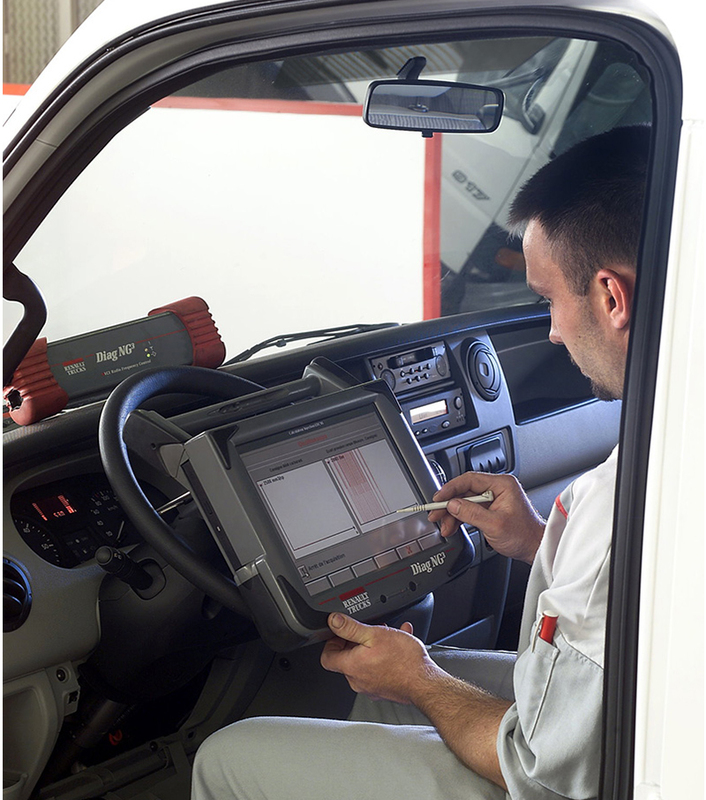 You can choose from two packages, OPTI-SERV a Service package designed to cover all of the basic service inspection and MOT requirements and OPTI-SERV PLUS which offers you a total solution for Service, Repair and Maintenance.